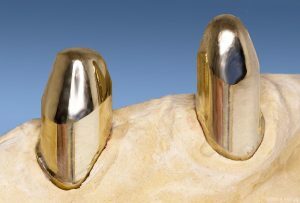 Patients in other European countries are increasingly conscious of the aesthetic potential, practicality and cost effectiveness of precision connecting elements, such as telescopic crowns and attachments. 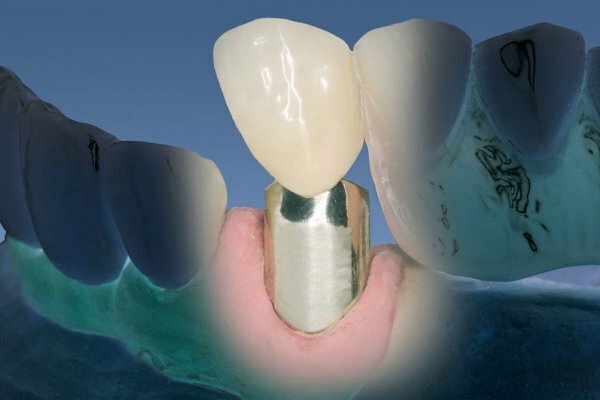 Whilst relatively unknown in the UK, the methods are within the reach of UK dental practitioners with recourse to good dental technicians and this article gives an illustrated overview of the basic principles of precision milling. These or similar patient thoughts are probably familiar to you as a practitioner. Today’s patient puts an increasing value on their health and appearance in the pursuit of beauty and youth with a rising panoply of services such as Botox, aromatherapy and Ayurveda at their disposal. This includes dental treatment and consequently, interest in unobtrusive and invisible dental replacements without clasps is continuously rising. “a smile is the mirror of the soul”? 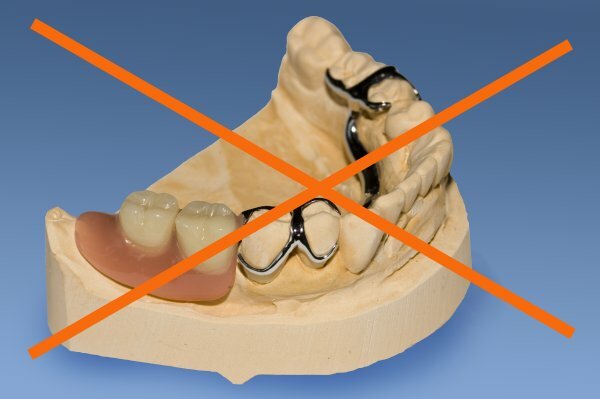 In Germany, this need is met using precision connecting elements and a combination of permanent and removable dentures. These combination prosthetics provide a very comfortable and aesthetic solution, particularly where the remaining natural teeth still provide a stable foundation. Combined dental replacement is generally applied when a completely fixed replacement such as implants is not feasible and can also be in part for cost reasons or when a pure bridge construction becomes too expensive. 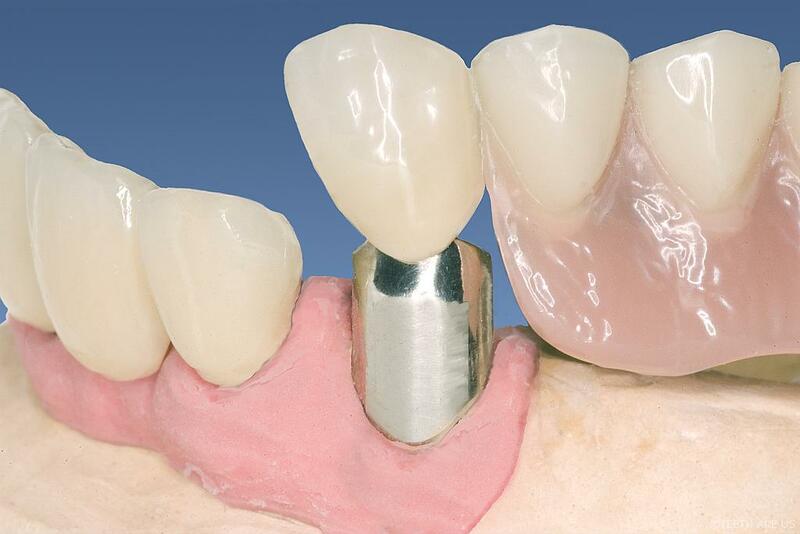 Insertion tooth replacement is generally achieved using partial dentures and fixed or removable bridges. These are attached to the columns of the remaining teeth using a variety of available methods. Precision milling- Copies as a telescopic crown always consists of two parts it is also referred to as a double crown. On the one side there is the bonded primary or inner telescope crown and the removable outer telescope that interlocks with it. Telescope crowns have become a standard in most European countries since many years.